Dylan Cover #79 Mary Lee's Corvette "Shelter From The Storm"
In this ongoing Monday Series we will be exploring various artists versions of Bob Dylan song's. 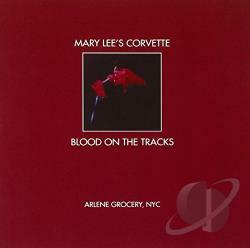 This month we have a special focus on Mary Lee's Corvette LIVE full album cover of Blood On The Tracks, today's tune is "Shelter From The Storm". Shockingly we have never touched upon this cover in our 79 Dylan Covers so far! An epic track, feeling simple and etched in history at the same time. Religious overtones, passionate asides all mix within the confines of the illustrious/mysterious "She" who is bringing us all in. A gorgeous song and one of my favorite odd phrases Dylan has ever recorded, "Hunted like a crocodile/Ravaged in the corn". I have no idea what it is supposed to mean and I don't care, it is perfect. One thing that may bring this one down a peg overall is the connection to another great song "Up To Me" which is basically the same tune...hearing one always makes me want to hear the other. Since I started doing this cover I have tried to check out a few more of Mary Lee Corvette's tunes then just this Dylan cover. I like some of the stuff I have heard, her voice is really impressive. She doesn't have a large web presence, but I am glad that Danny turned me on to her. Mary Lee Corvette gets almost to he end of the disk with the straight ahead working of the ballad. The strumming is confident, with the beginning stretched out further then the original as the group gains its confidence and Mary Lee Kortes vocals soothe the ear. Skipping one verse isn't a big deal at all as she rattles them off with beauty and ease sinking into the stanza's and warming them up. This song sounds fantastic with a good female vocalist at the controls. Dylan Cover #78 Mary Lee's Corvette- "Lily, Rosemary, and The Jack of Hearts"
In this ongoing Monday Series we will be exploring various artists versions of Bob Dylan song's. 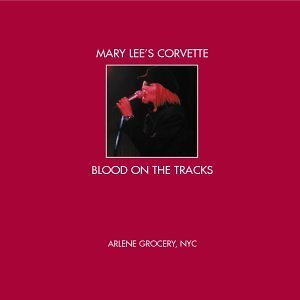 This month we have a special focus on Mary Lee's Corvette LIVE full album cover of Blood On The Tracks, today's tune is "Lily, Rosemary & The Jack of Hearts". A Mr Toad's Wild Ride of a tune, that organ and whirls itself around with delight. A script that Dylan decided to put to tunes...in fact I am shocked their hasn't been a movie made based on this song. Turns out there have been two screenplays written but nothing has come to fruition. He only played this song live once according to his official website, but this is news to me as I thought it had never been attempted...now I have to track that down....Well after some more research there is a lot of discrepancy as to whether this was ever played live, I am voting no, but who knows. When Danny brought this to my attention I had never heard of Mary Lee's Corvette, but was very intrigued with the offering. While it is almost impossible for me to play favorites with Dylan, at knife-point I would have to say Blood On The Tracks is my favorite disk of his. 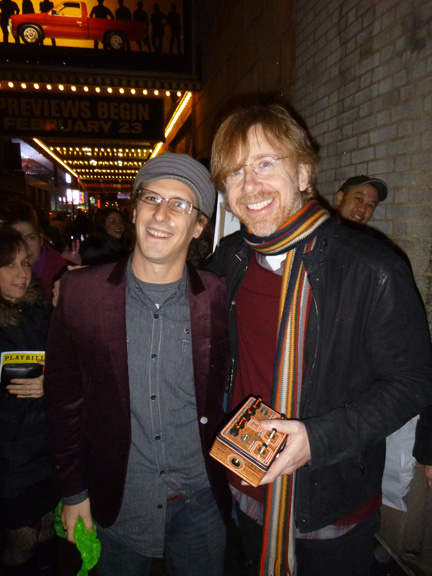 To me it has it all and to hear a live rendition was very exciting. So I have to admit when I heard of this album, the first thing I was interested in was their cover of this tune as it is one that Dylan has never (well maybe 1 time) played live. Sprawling and deep, I do not envy anyone who tries to tackle it live in a noisy NYC LES Club. Mary Lee Kortes makes mention of this and invites someone to come help out with the lyrics, and what seemed probably like a fun harmless idea that night does not hold up well now listening to a recording years removed. The joke'ster does an annoying Dylan clownish impression that is tough to get through, it is a classic over reaction to Dylan's nasal tone. Tough it out though. The group does a admirable job with a whale of a song after that. 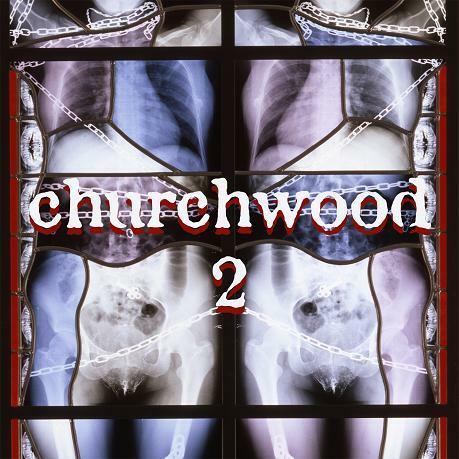 Boogie-Woogie'in with some warped honkin'n-rawk-blues, Churchwood comes hootin' and stompin' on their second full length release conveniently titled 2. Disk opener "Duende" is smoking with guitar solos sounding meaty behind the changing tempos from the 5 piece Texas outfit. "Keels Be Damned" conveys some waltzing weirdness in the vein of "Singapore" from Tom Waits while the strong slide guitar of "Weedeye"pairs nicely with the groups sound. Lyrically the tune seems to be about some sort of drug trip gone bad or at least weird. Joe Doerr's vocals and lyrics overall may be a bit off putting to some as they are produced upfront and can admittedly be vulgar (not a bad thing in our book) and odd (never a bad thing) but it is also what sets Churchwood apart. 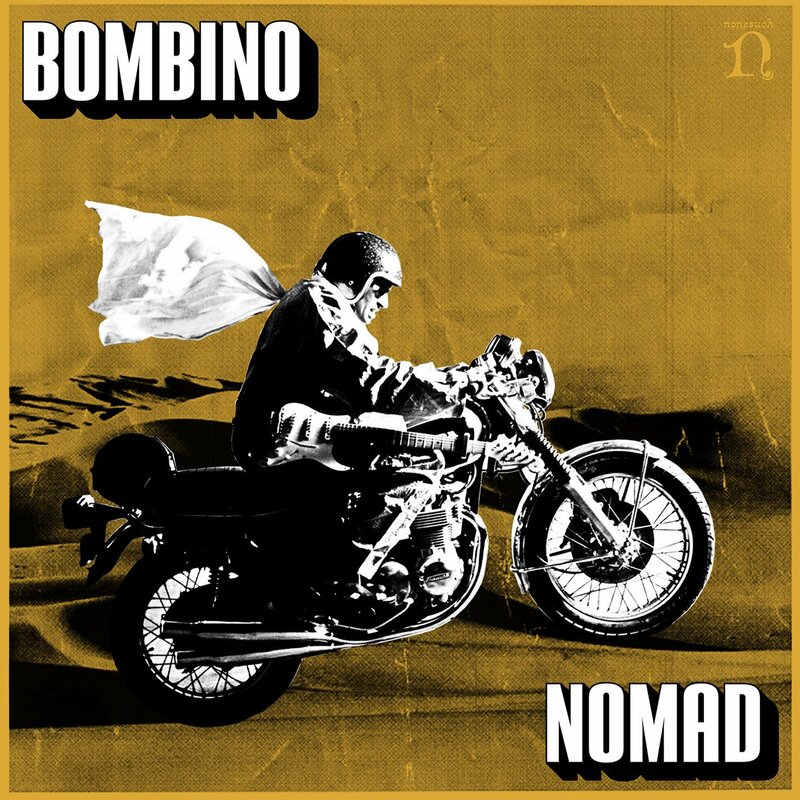 The group really doesn't do funky too well on the creatively titled "You Be the Mountain (I'll Be Mohammad)" and while "Devil In Me" is a fine work out, amping up the wild punk on this rocker is needed to kick it up. On the plus side "A Message From Firmin Desloge" buzzes along with electrified confidence and sets an engaging tone off the bat. When the horns kick in for this tune it elevates it above the rest with a rocking outro that makes you want to hit rewind and ride that sucker one more time; easily the high point on the disk. 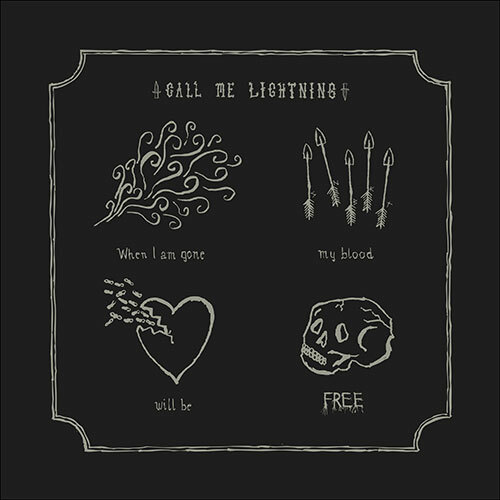 This electric freak-blues outfit from Austin isn't going to be everyone's cup of tea, reminding at times of such far ranging acts as Captain Beefheart to ZZ Top. Churchwood however aren't going for mainstream appeal, they are content dishing out their our unique, warped take on the blues. Last year we searched the murky back waters of youtube to find full concerts and posted them to the site monthly. 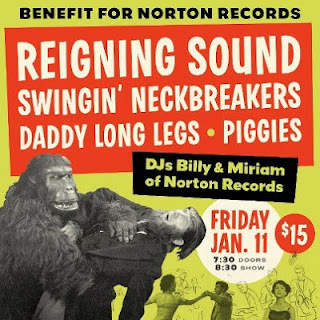 That was all well and good but this year RtBE is upping the ante with a show every week to celebrate Full Show Friday's. These shows are of varying quality and may not be here for long so enjoy them while you can...As always, please support the artist every which way, but especially by seeing them live (if they are still playing)...This week...Neil Young & Crazy Horse! Ok so we shockingly missed one of our hero's last year when they played Voodoo Fest, but we have the full show professionally shot here, ready to go with amazing visuals and sound.